B’Inspired Studio, a chic upscale boutique salon in downtown Ashland has a space available for an Independent Hairstylist or Cosmetologist to join our team. Our clients love our central location (with plenty of parking) and enjoy the beautifully appointed, serene and intimate atmosphere. All of our hair and skin care services are tailored to each clients’ individual needs and we strive to make every visit a positive, relaxing and uplifting experience. We are committed to client satisfaction and hope that each visit exceeds expectations! Joining our team gives you access to free salon education from John Paul Mitchell National Educator, Troy Brown. 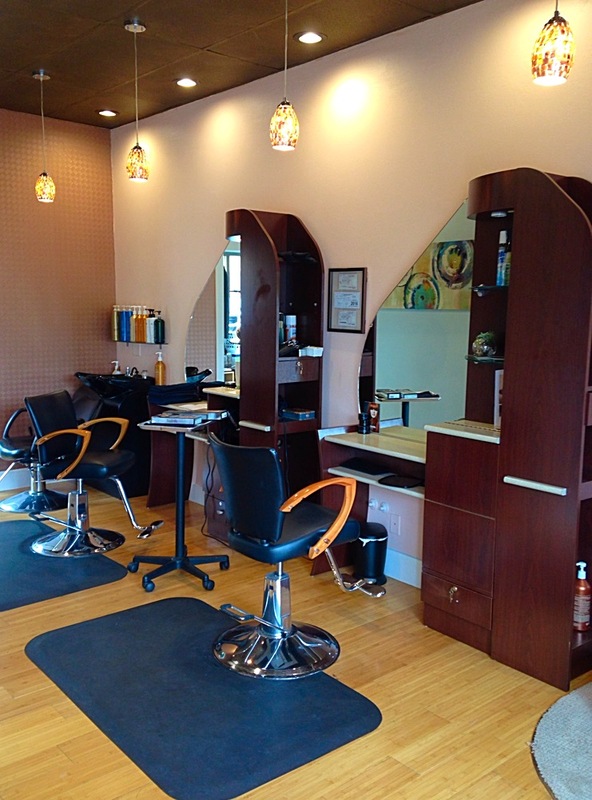 You’ll also enjoy the ease of maintaining your own schedule using Vagaro.com, our cloud-based salon software system. If you are looking to work in a professional, creative environment and want to take your career to the next level, please give us a call!